You have seen them around. They turn heads. Maybe you have even been for a ride in one, and if you have then you know what we mean. When you are in a Moke - you don’t just go for a drive – you go for a ride. For the past 20 years trying to find a Moke of your own was extremely difficult as this classic cruising mobile stop being produced in 1992. Even parts were hard to find and these fun machines were being kept cooped up in garages and turned into collector’s pieces. 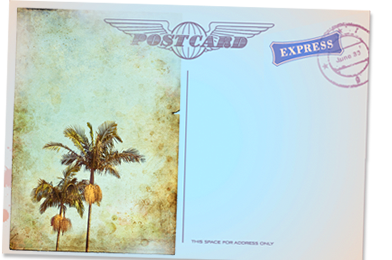 Mokes are not meant to be kept, cooped up in cages – they are meant to be free – because that is what having a Moke is all about – freedom. 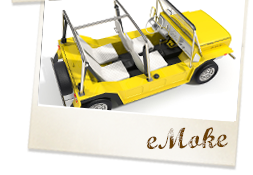 Well now the ‘Classic’ Moke is back - and it is more free than ever. 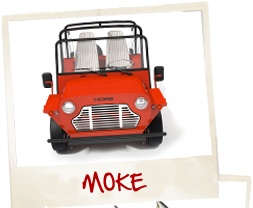 It has the same spirit, the same style and is just as suave as the original Moke – we have just snazzed it up a little. The NEW ‘Classic’ Moke includes fantastic features like a new engine, improved safety components and a modern breaking system. It is also available in automatic or manual transmission and with a full rust proof body, the NEW ‘Classic’ Moke is perfectly suited to anyone who lives near the beach. Due for release in mid 2013 we have a feeling that you are getting as excited as us. The NEW ‘Classic’ Moke. More free than ever. Get your freedom back and go for a ride in a Moke.